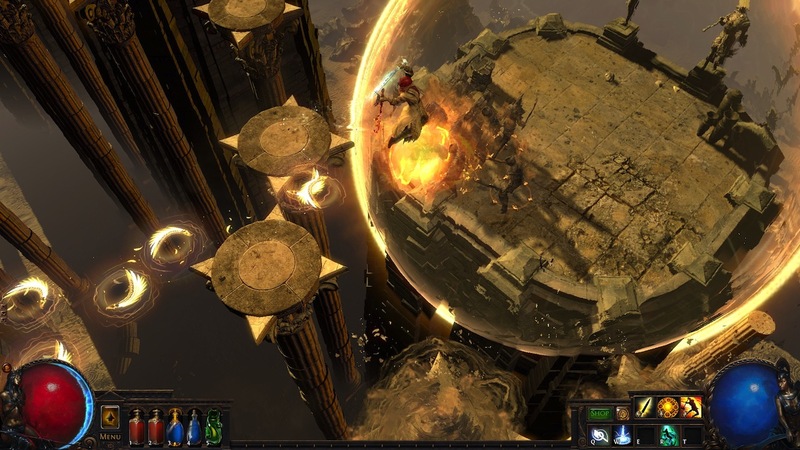 Grinding Gear Games announced today that they will launch the latest expansion to their hit action RPG, Path of Exile: Delve at 1pm pacific, August 31, 2018. 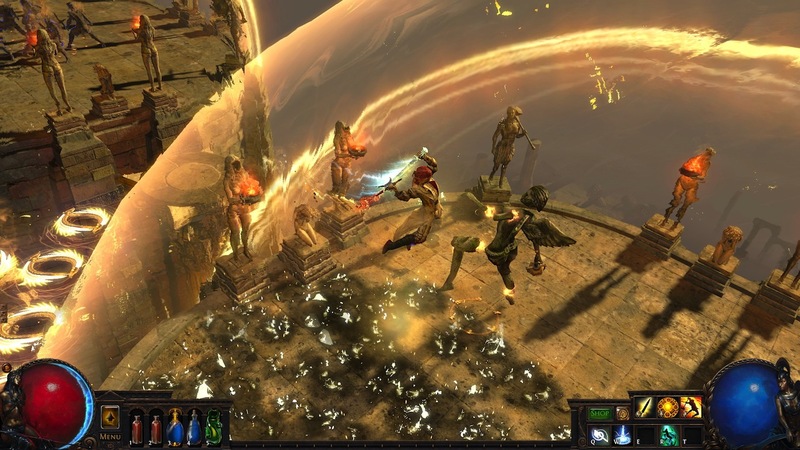 This expansion will be live on PC later today with the Xbox One version set to release next week. 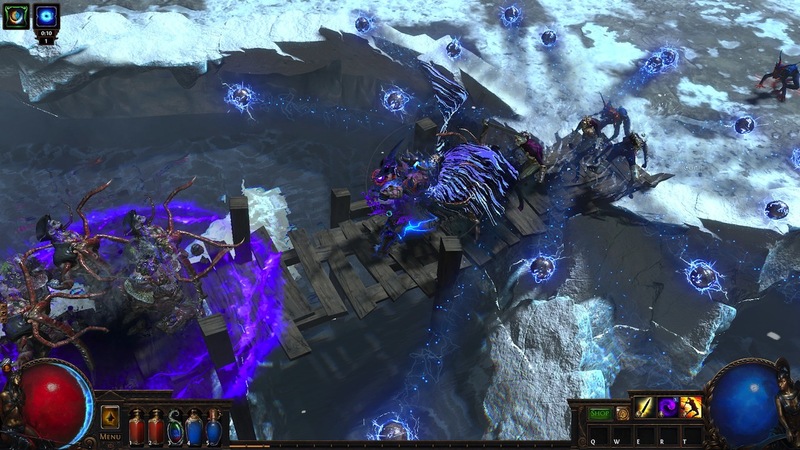 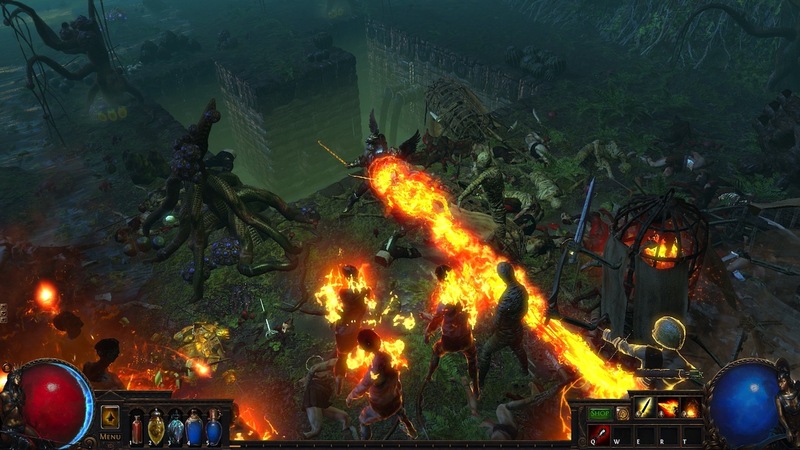 Path of Exile: Delve features the game’s first infinite dungeon: the Azurite Mine. 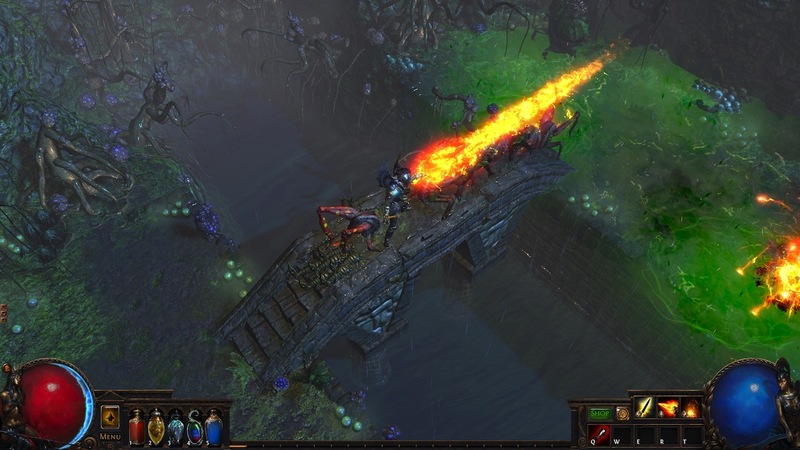 The mine is filled with treasures and valuable Azurite ore that can be traded in for flares, dynamite and upgrades to your Crawler – a machine capable of piercing the suffocating darkness of the mine. 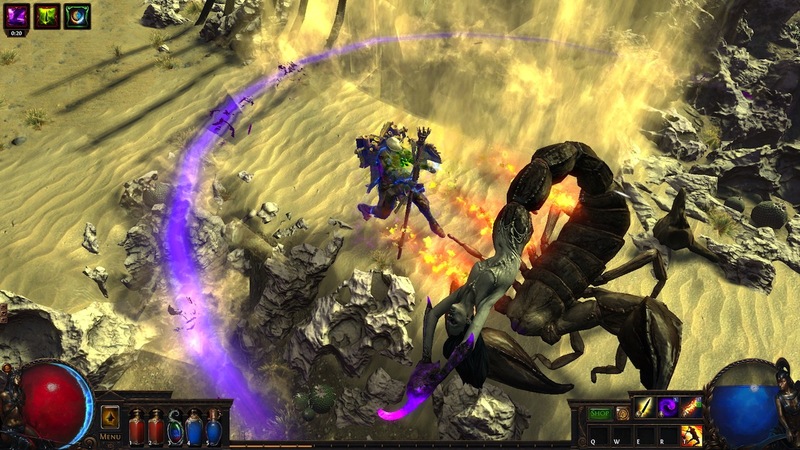 As players explore deeper into the Azurite Mine, the encounters become harder, with exotic creatures and challenges that are more difficult than any that have been experienced in Path of Exile before. 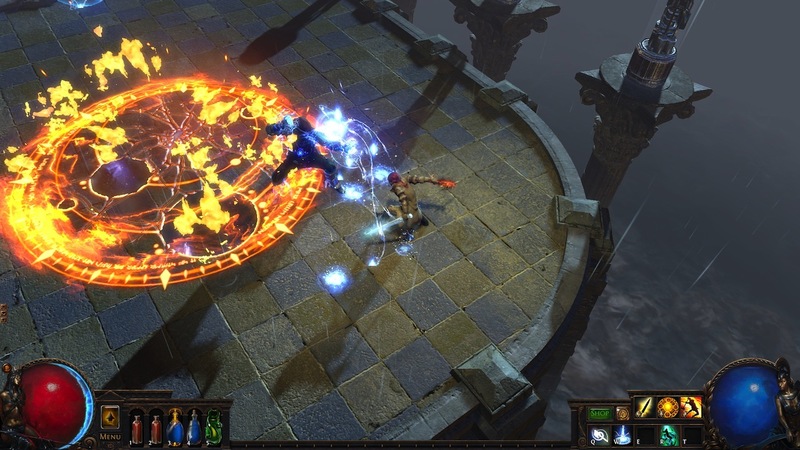 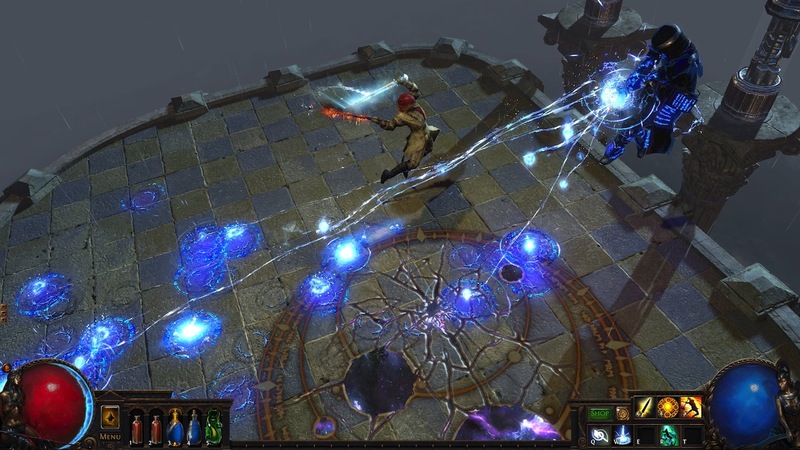 Path of Exile: Delve, like every major expansion of Path of Exile, will be completely free-to-play (and of course, never Pay to Win; your success in the game is dependent on the depth of your skill, not your wallet).